Does your HOA prevent you from having a window air conditioner? 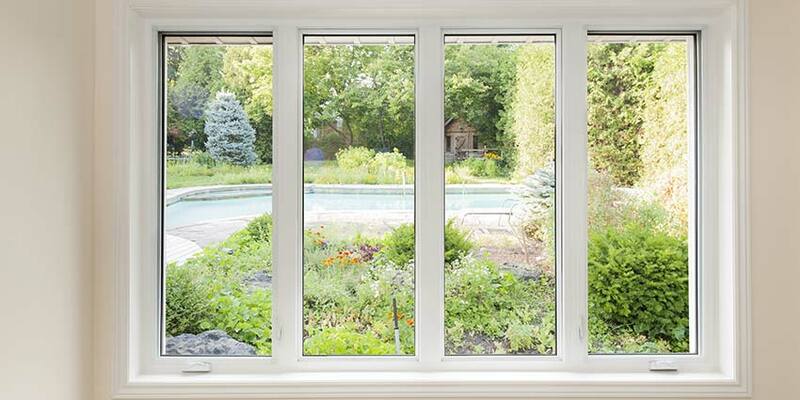 Are you looking for an easy and energy efficient way to cool your studio apartment? Are you wasting money by using your central air conditioning just to cool one room? Are you looking to dehumidify the air as you cool it? Do you need an alternative and compact cooling solution for your RV, travel trailer, or pop-up camper? If you answered yes to any of these questions, then a portable air conditioner may be perfect for you. 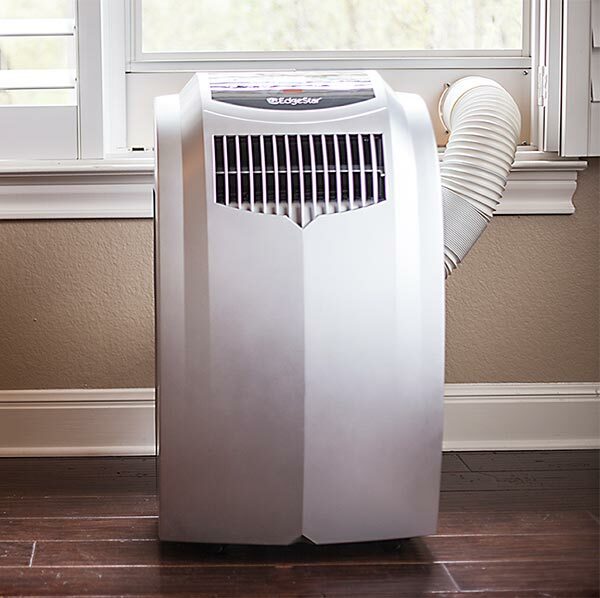 Let’s explore some of the benefits that others are getting out of their portable AC units, so you can get a better idea of you’ll experience the same or whether you would be better off going with a different type of air conditioner. Many apartment buildings, HOA’s, and even city ordinances do not allow you to have a window air conditioner. Portable air conditioning units are a great alternative as they do not protrude from the outside of your home. Also, as their name suggests, they’re portable so it’s easy to relocate them from room to room. 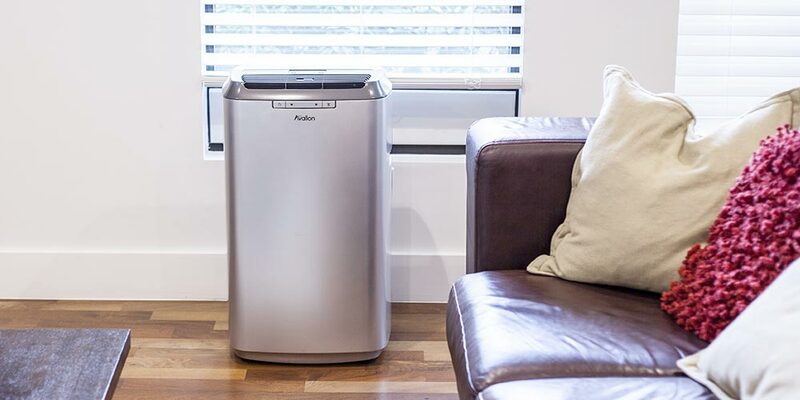 Portable air conditioners are perfect if you live in a small space. Many people living in studio or one bedroom apartments find that they fit their needs perfectly. There’s also no permanent installation required so set up is extremely quick and easy. Also, when living in a small space, natural light, views, and other window benefits may be important elements you’d rather not sacrifice. Unlike window air conditioning units, which take up the majority of a window, portable air conditioners only take a fraction of the opening, preserving precious window space. Portable air conditioners are being used for economic reasons as well. They are great supplements to central air conditioning systems, which can be very expensive to run when they’re working hard to cool your entire house. 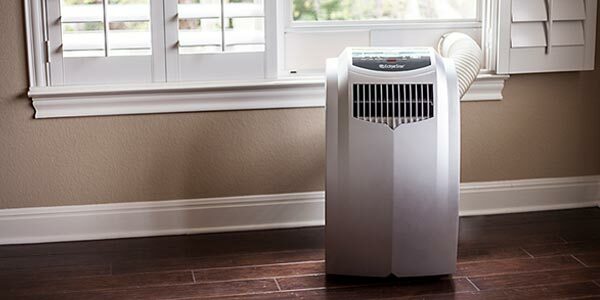 On days when you only need cooling for one or two rooms, portable air conditioners are a great companion to central air, allowing you to significantly lower your central unit usage. Spot cooling only the spaces you are residing in at the time with a portable air conditioner can, at times, allow you to suspend the use of your HVAC altogether. Imagine how much you could lower your energy bills by employing a portable A/C in this way. 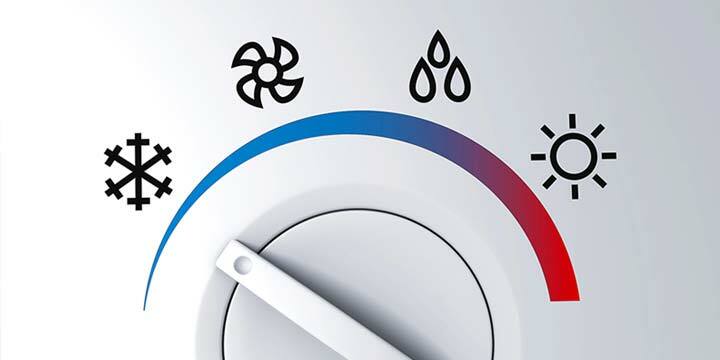 Many RVs, travel trailers, or pop-up campers have unreliable cooling systems, if they have one at all. Whether your on-the-go lifestyle is a temporary vacation or a permanent home, you’ll want to be comfortable in your space. A portable air conditioner offers a unique cooling solution perfect for the small living spaces within recreational vehicles. Finally, portable air conditioners not only cool the air, but they also dehumidify it, leaving your space both cool and dry. If you suffer from allergies, it’s important for humidity levels to remain low. Also, if you live an area of high humidity, you know that moisture can be just as oppressive and discomforting as heat. The pair of them create an extremely unpleasant living environment. Portable air conditioners are basically two units in one, ridding the air of both humidity and heat simultaneously. 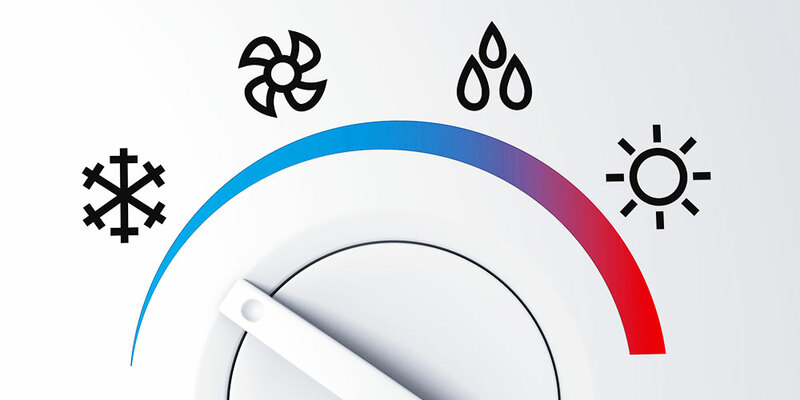 If the humidity happens to linger longer than the heat, many models feature a Dehumidify-Only mode, which will continue to remove moisture without also cooling. Portable air conditioners are becoming more popular than ever before. As more and more people recognize the benefits of owning one, their popularity will only continue to grow. 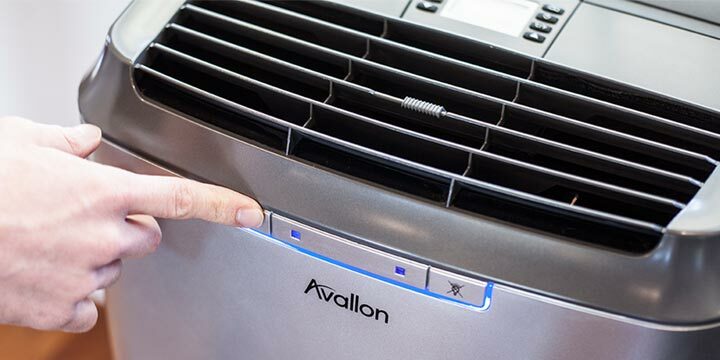 When considering your cooling options, consider that a portable air conditioner could be exactly what you need. I had no idea that there were so many benefits of portable cooling systems. 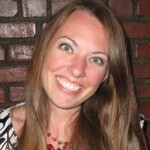 The point that you shared about being able to cut costs really resonated with me. My sister is getting married this summer and we were looking for large portable cooling systems for the event. I will be sure to keep researching options so that we can get the most efficient cooling option within our budget. I have this a/c and my HOA is fining me. Have you been given a reason why they are fining you for using one of these units? I’d be curious to understand why they would do that. My apartment also restricts window units but has encouraged us to use portable units. No on can force you to suffer in your home due to excessive heat or cold. This is a great alternative to the central AC in our camper!! I’m going to look into these…thank you!